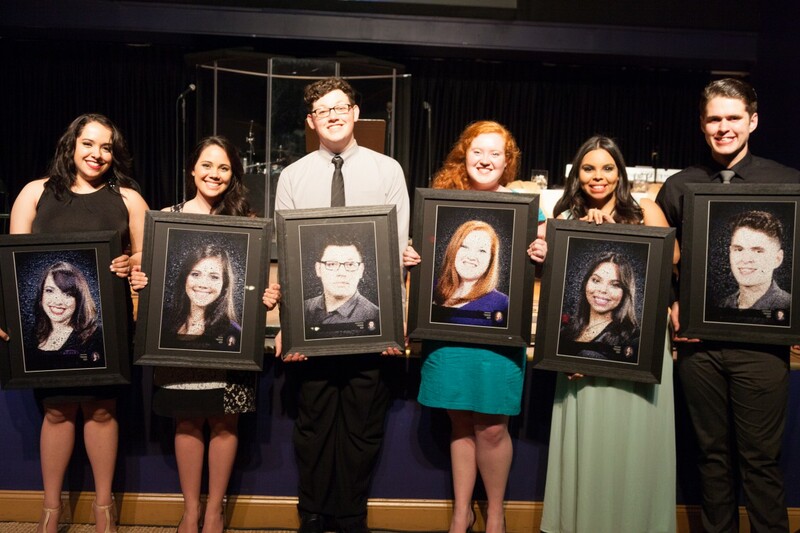 On June 4, 2014 at 7:00 PM the Abante International Administrative staff, board of directors, former, colleagues, volunteers, and friends from around the globe, celebrated the accomplishments of the 2014 Abante International Team. The closing ceremony, Sacra Ductu (latin)–or “Sacred Leadership”–describes the journey the Abante International colleagues have taken over the past nine months. During their travels, the colleagues have learned, experienced, and internalized that their purpose in life is to meaningfully, influence those they come in contact with, whether in ministry, or the marketplace. The evening allowed us to hear their stories, and have a glimpse into their experience through their eyes. Under the direction of Associate Directors, Gabriel Rivera and Graciela Matos, colleagues Erin Westberry, Joshua Schmutzer, Diana Cruz, Grecia Dones, Claudia Canela, and Julian Schlottmann traveled to nine countries, where they engaged communities through social projects and initiatives, as well as serving local churches, ministries, and social organizations through inspirational and instructional workshops, and hands-on ministry participation. The team was instrumental in working with several church plants with their talents and organizational skills, and they engaged the cultural diversity of those they interacted with on a daily basis, positively influencing culture. We are proud of our colleagues and their accomplishments in advancing the kingdom, but most of all, we are proud of their individual growth and achievement of goals set out at the beginning of their journey. Max Depree once said, “We cannot become what we want to be by remaining what we are.” Our 2014 colleagues demonstrate that their Abante experience was a catalyst to greater adventures yet to come.